Buy this and earn 59 Points for a discount on a future purchase. Points are only earned when you set up an account during checkout or are a logged-in user. Physically active children have better academic achievement, better school attendance and fewer disciplinary problems. Physical activity breaks can improve cognitive performance and classroom behavior. Regular participation in physical activity has academic performance benefits. Single sessions of physical activity can enhance attention and memory. The effects of physical activity on brain health may explain improvements in academic performance. 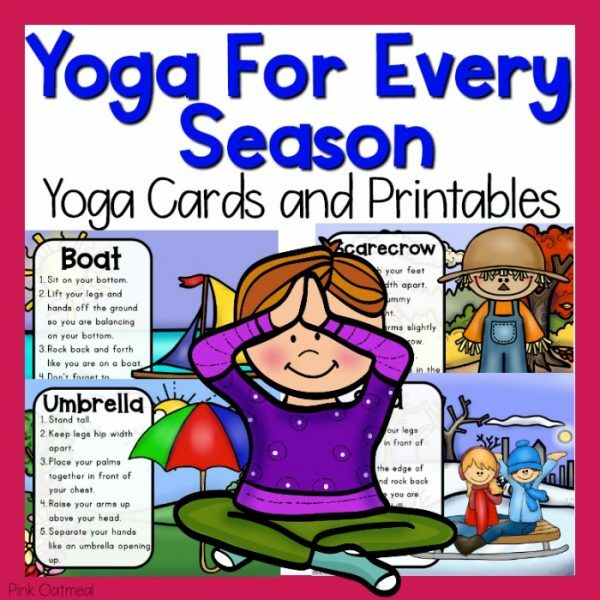 Imagine having different ways of moving your body for every season, holiday, or theme! Jumping, running, or spinning are great ways to move the body. Imagine making this more fun and applicable to your students by making relatable to holidays, themes, or seasons. ♦Try jumping like a frog in the spring or a basketball player shooting a lay-up. ♦Balance like an ice skater in the winter or a pirate walking the plank. ♦Walk heel to toe across the room like you are in space or like a monster! Make physical activity fun with these themed brain breaks! 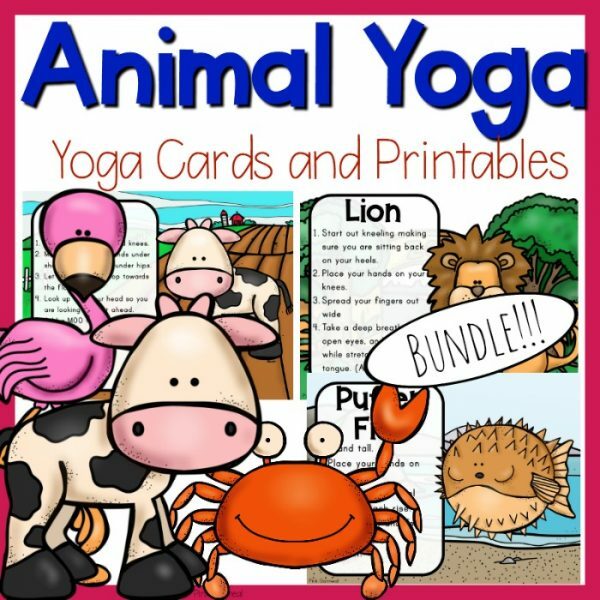 You will receive 28 different sets of downloadable PDF file brain break cards + 3 Bonus Sets when you purchase this bundle. This is over a $100 dollar value. Each set includes anywhere from 40-60 different themed brain breaks. These brain breaks are all designed to be fast, fun, and efficient. Most can be done in a small space in a short amount of time. Do one card or several cards at a time depending on your need and setting! 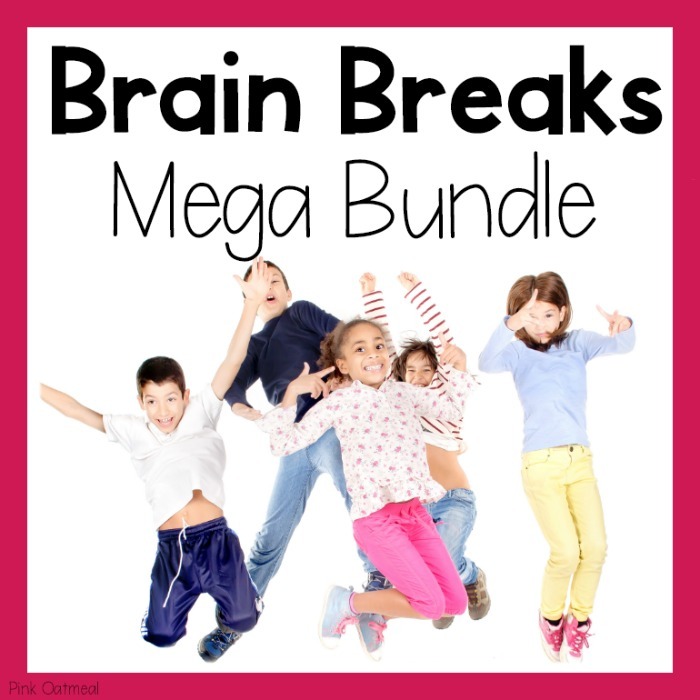 BONUS INCLUDED: 3 Additional free sets of brain break cards. 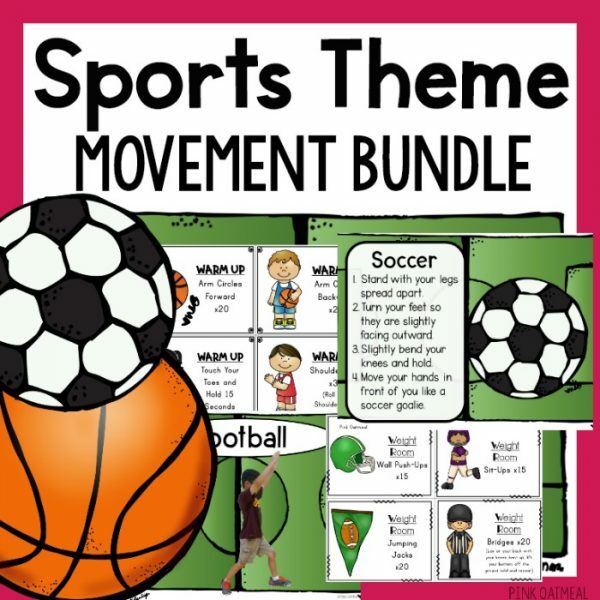 See what all the different brain breaks are by clicking on the link to see a full preview of each brain break included in the bundle. These files are downloadable PDF files. You will NOT be receiving any physical products with this purchase.